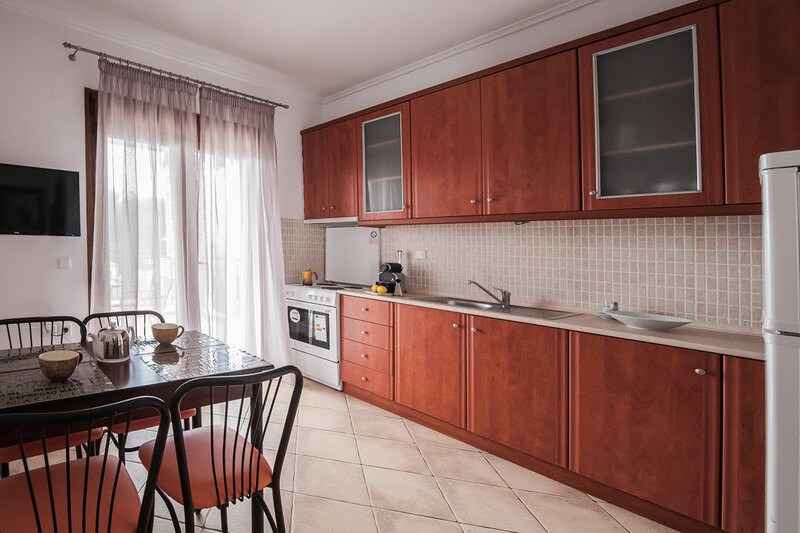 Approximately 60 minutes from Thessaloniki Airport and just 6 km from the peninsula of Possidi Kassandra, within the settlement of Mola Kaliva, Maltinas House is located just 50 meters to the sea. 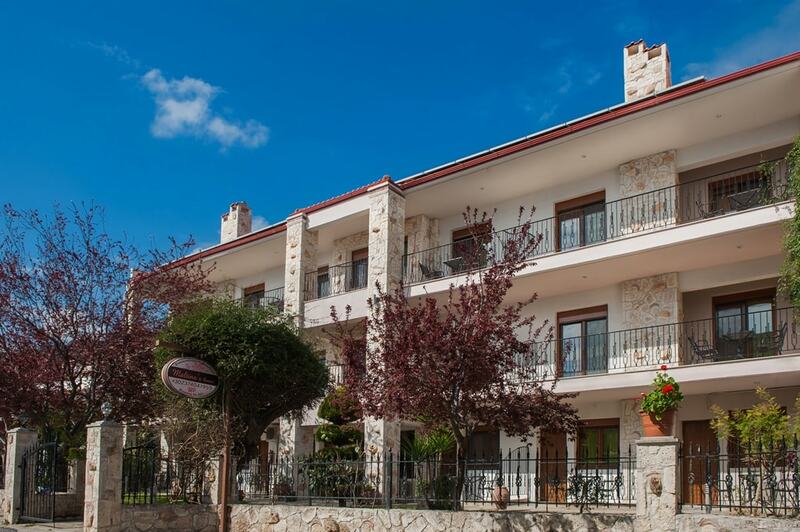 The comfort offered by the complexes apartments combined with the local climate will guarantee you a pleasant stay.The Apartments Maltinas House provides an ideal holiday destination for families and couples. Its interesting architecture that combines modern materials with natural stone from Afitos creates a sensual family space that emphasizes the owners tasteful attention to detail. 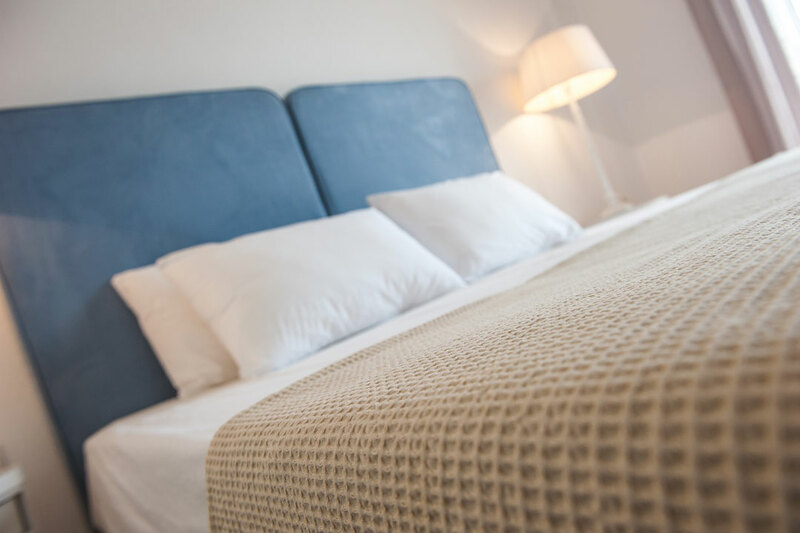 Aiming to meet the requirements of each visitor we created a modern and functional accommodation that will make you feel like home. 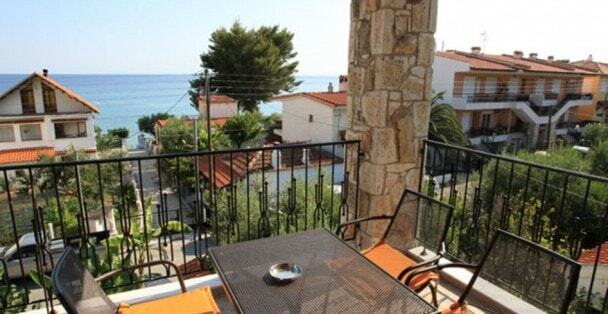 Its spacious balconies are the perfect place to enjoy a tasty morning coffee. The dedication of the company’s management, which is based on the principles of Greek hospitality, will make you feel welcome at any time. 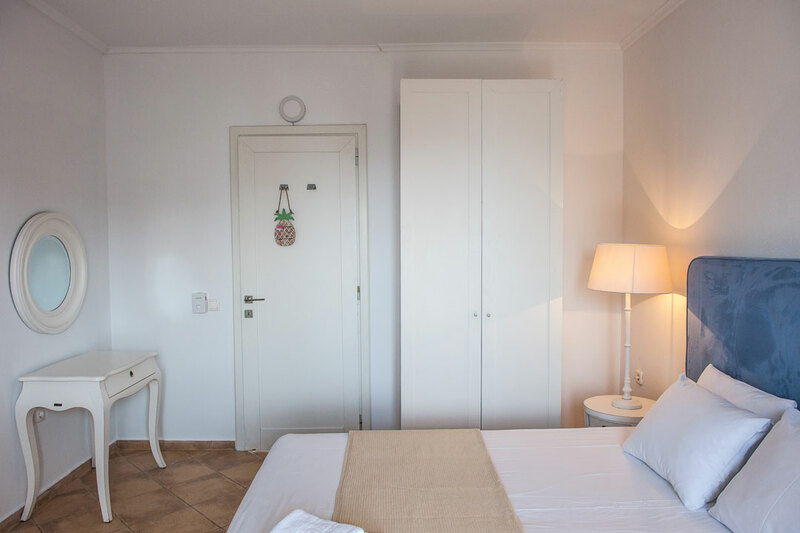 The complex has just lately been upgraded as well aesthetically as functionally to provide a complete contemporary service package that will satisfy your requests to today’s vacation market. 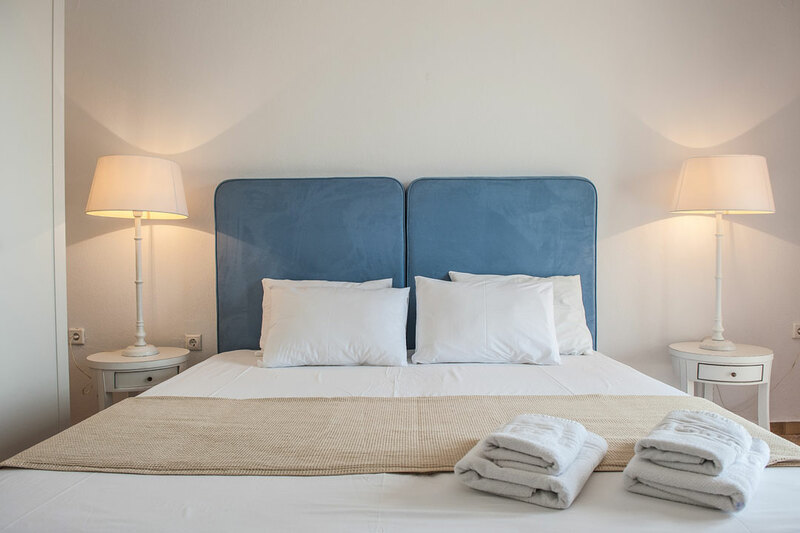 At Maltinas House, your rest experience begins and ends with a smile. Welcome greeting, a cup of coffee or tea and friendly atmosphere is our recipe. Do not hesitate to inform us regarding any special request you may have prior to your arrival or during your stay. 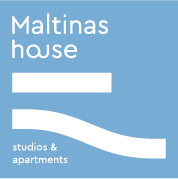 Maltinas House has 14 elegantly furnished and air conditioned classic Studios and apartments, ideal for couples and families, for leisure travellers.